Alyn Williams has left The Wild Rabbit in Kingham and returned to London to focus on his London restaurant, Alyn Williams at The Westbury. 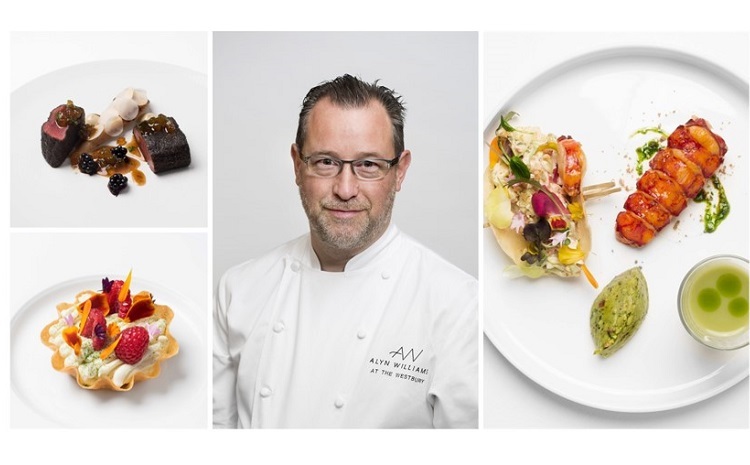 Alyn opened his eponymous Mayfair restaurant Alyn Williams at The Westbury in 2011, presenting elegant dishes with an emphasis on seasonality. In 2012 the restaurant was awarded a Michelin Star, the same year Alyn was awarded the coveted ‘National Chef of the Year’ title, followed by four AA Rosettes.